The Collings Foundation has just released exciting news. They have acquired a number of aircraft from the Evergreen Aviation Museum in McMinnville, Oregon. The aircraft include a second B-17G for their collection “Shady Lady”, a P-38L Lightning, a Bf-109 G-10, and a second P-40 Warhawk. 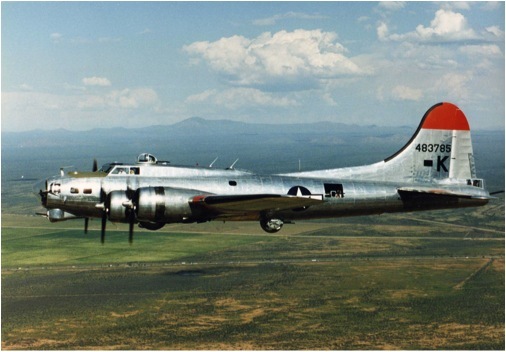 The Collings Foundation plans to have the Evergreen B-17 flyable by 2017. There will not be two B-17’s on the Wings of Freedom Tour, but rather will give the foundation ample time to do necessary work on their B-17G “Nine-O-Nine”, that they are not able to preform due to time constraints on tour. This is the same idea that the Collings Foundation had in mind when they purchased a TF-51D Mustang restoration project not too long ago. The TF-51D when completed will take the place of the foundation’s TP-51C “Betty Jane” while necessary work is done on it. The Collings Foundation also acquired a beautifully restored Lockheed P-38L Lightning with very flight time logged since its restoration. 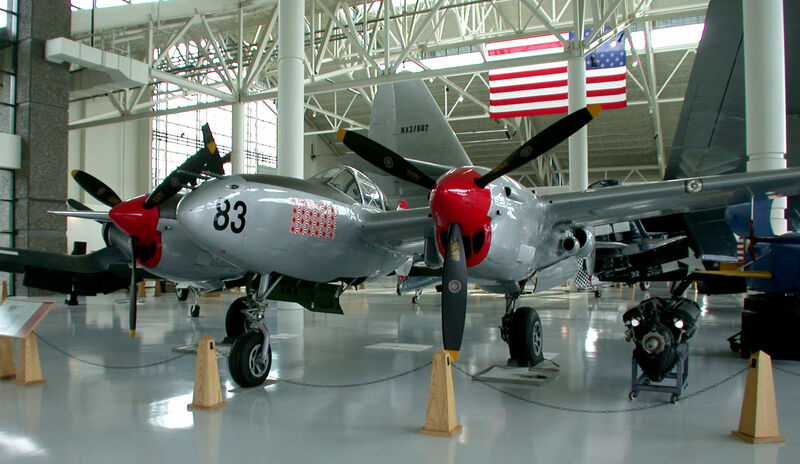 Although the Collings Foundation, currently has its hands full with restoration projects, the plan is to have this P-38 flying sometime in 2016. In order to get it airworthy again, Rob Collings President of the Collings Foundation says that, “the P-38 will undergo some mechanical rehabilitation, just from sitting so long, and also some cosmetic…”, work to bring it to modern Warbird standards. Also to add some of the finishing touches, that were not previously applied. Mr. Collings also annouced, that the P-38 when completed will wear a natural metal finish. Mr. Collings finally announced that there are no plans to install a second seat, that this P-38 will remain a single seat aircraft. 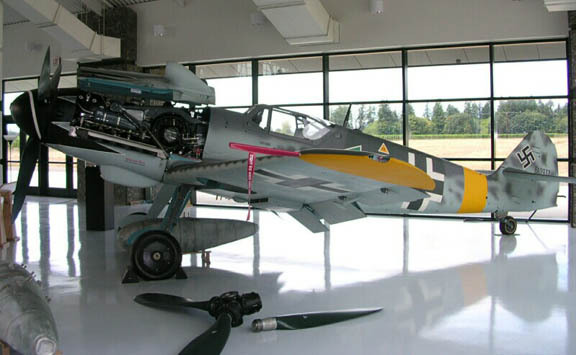 Also from the Evergreen Aviation Museum the Collings Foundation also acquired a Messerschmitt Bf-109 G-10. The foundation has “…not decided whether or not it will be a flyable aircraft”, says Mr. Collings, due to some issues it has. Reagrdless its restoration will be completed. 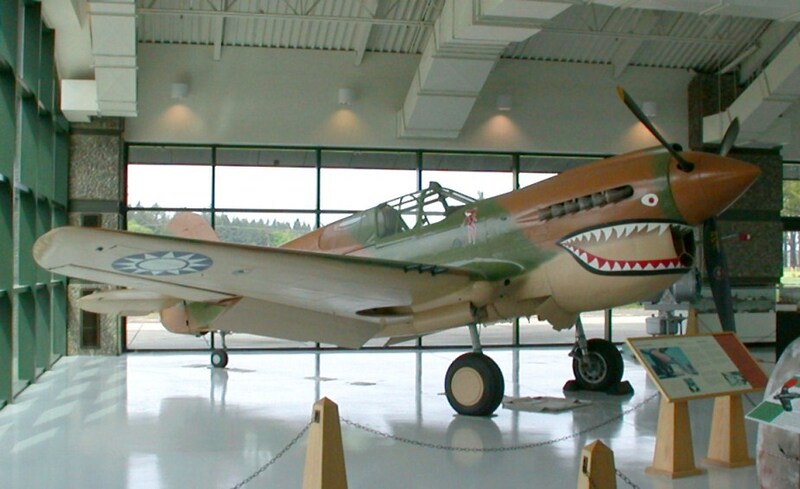 The Collings Foundation’s final aircraft that it acquired from the Evergreen Aviation Museum was a P-40K Warhawk, which is likely to fly again in the future. Stay tuned for a complete report on Collings Foundation’s aircraft restorations, coming soon.